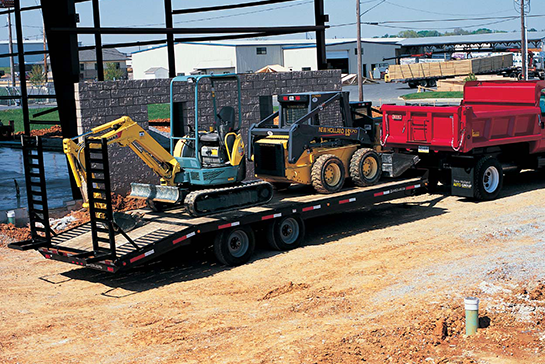 Heavy loads call for strength, stability and tight maneuvering. 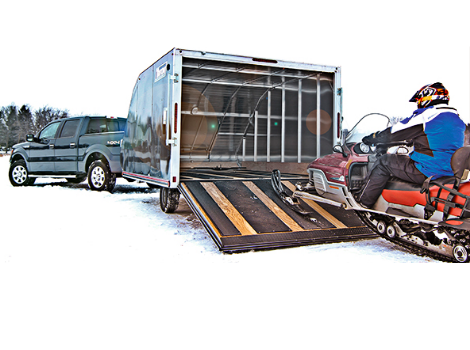 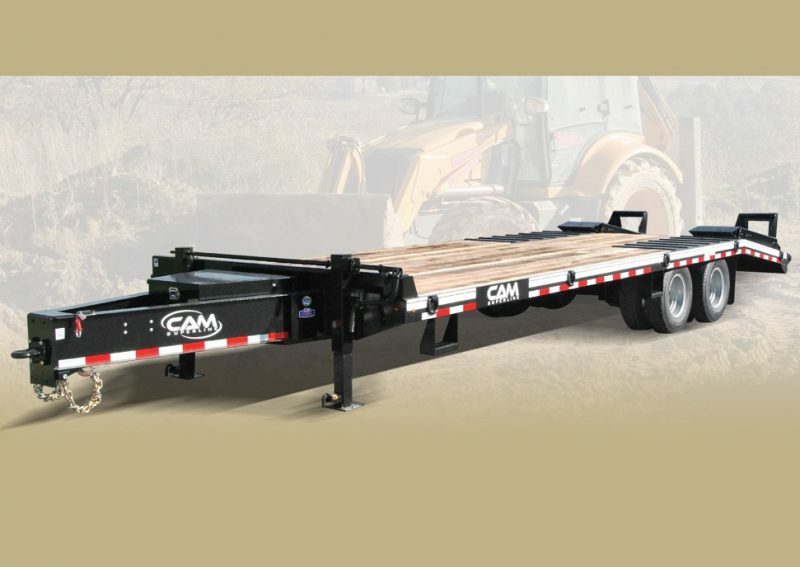 Pequea G-Series Gooseneck Trailers deliver on all counts. 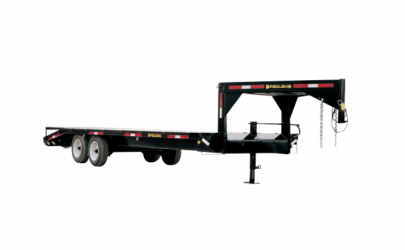 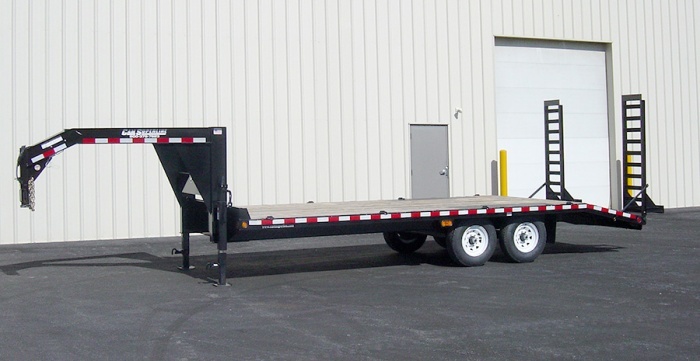 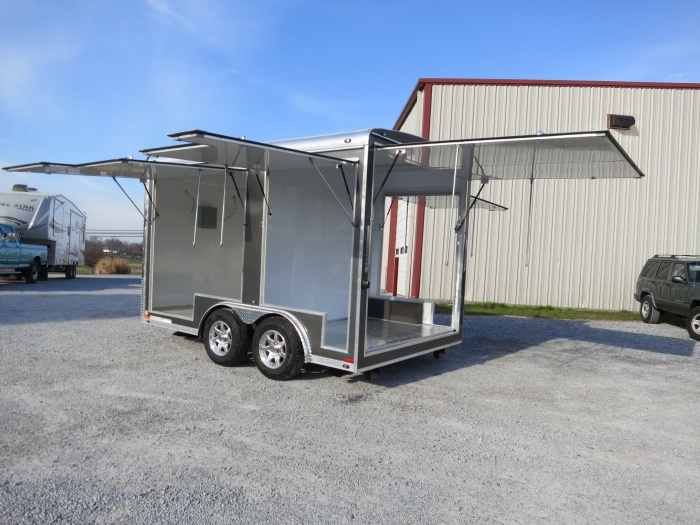 Pequea G-Series Trailers have the heaviest gooseneck and frame in their class for day in and day out use, combining precise construction with amenities like a standard built in toolbox, diamond plate fenders and quality components. 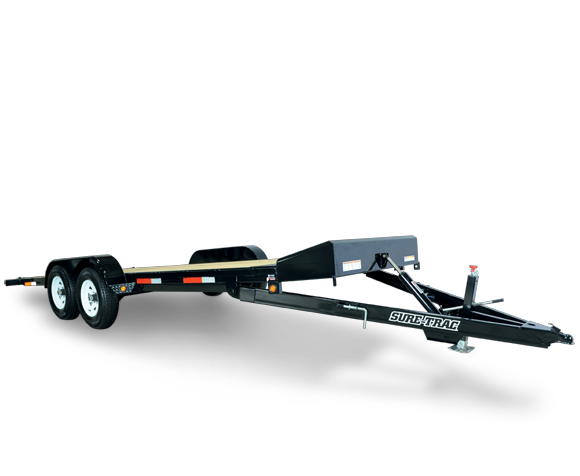 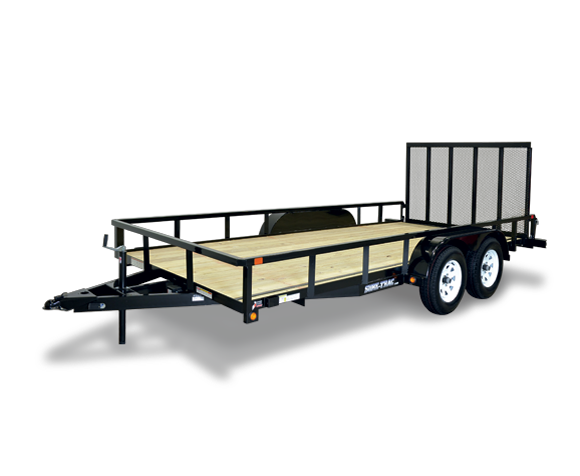 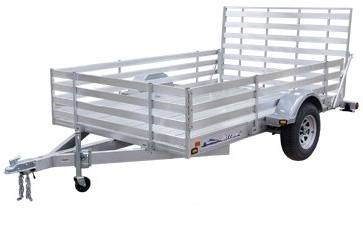 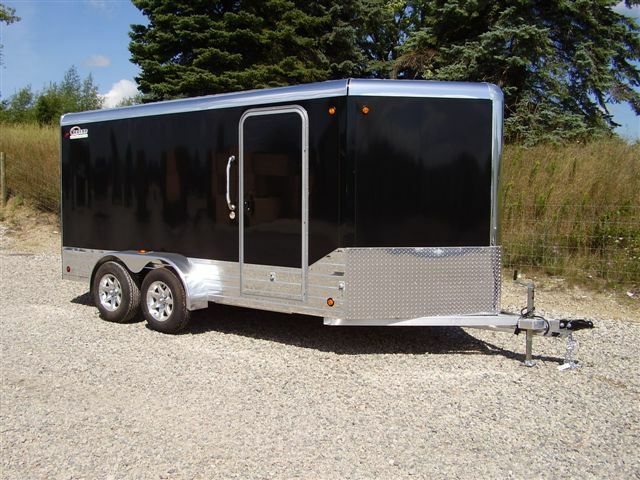 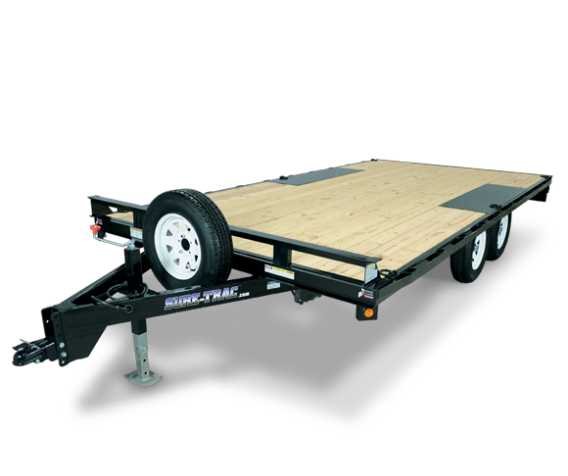 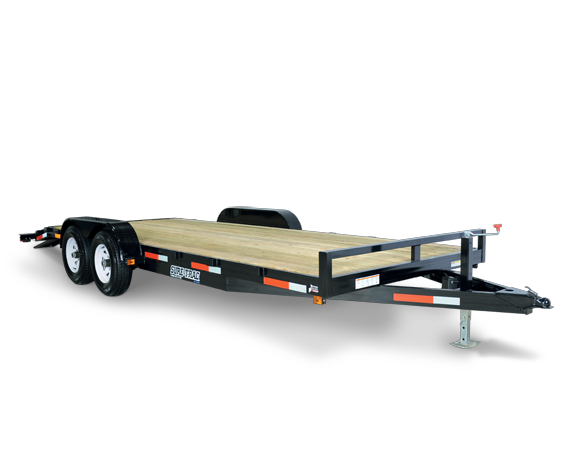 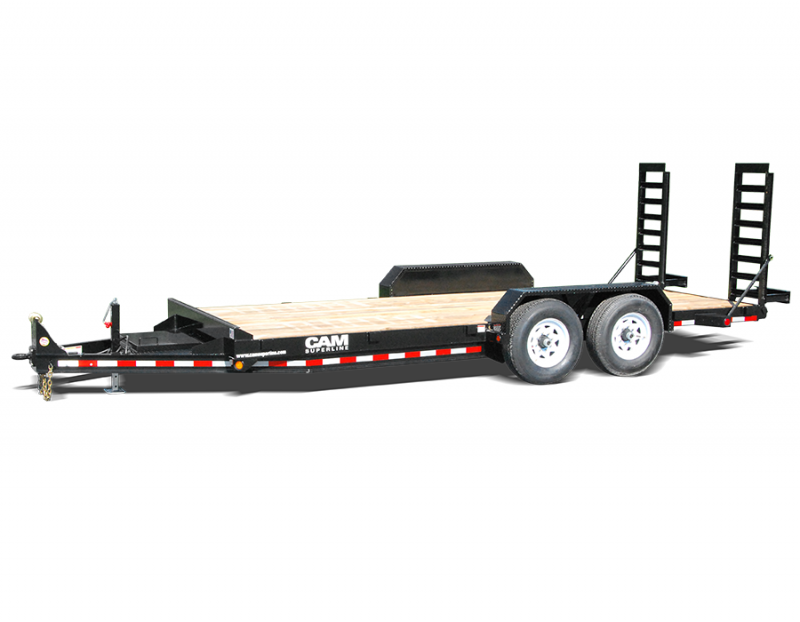 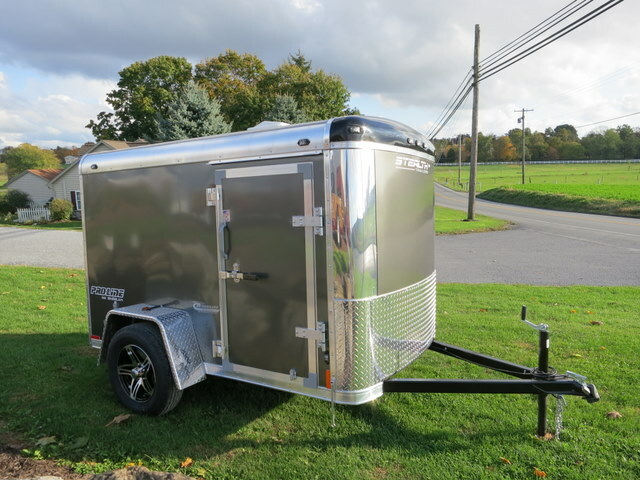 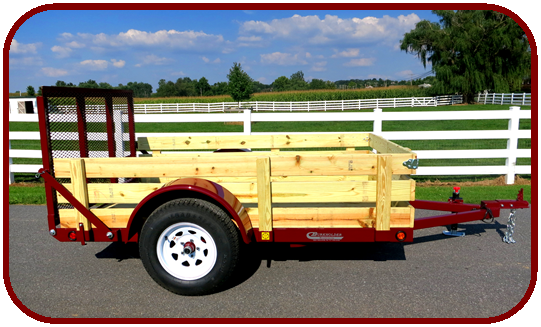 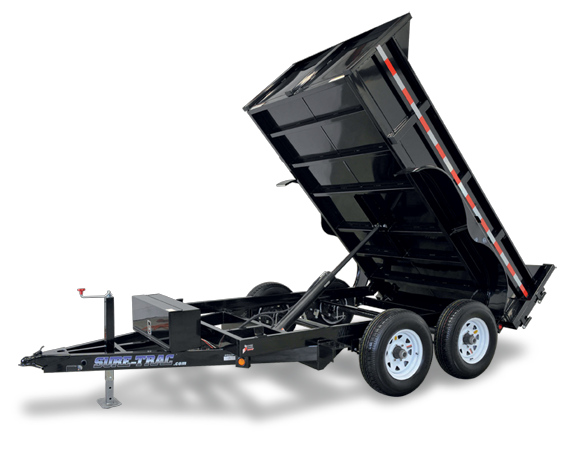 Invest in a Pequea G-Series Trailer for all your towing needs.